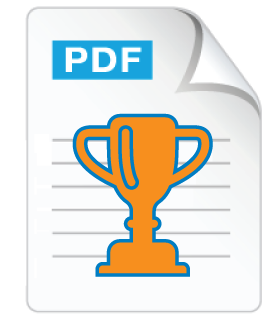 Wide range of functions to manipulate and process PDF documents, including creation, merging and assembly, automated printing, digital signatures and encryption, form field merge and extract, optimization and a lot more. 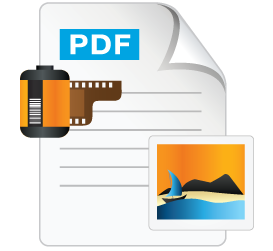 Full featured PDF viewer for integration with web or desktop applications to keep control of your documents. Take it further and allow your users to add annotations and markups, fill in forms, apply digital signatures and even redact or edit content. 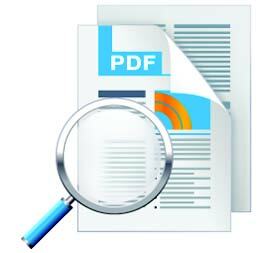 High fidelity conversion of PDF documents to images and to HTML5 / SVG to serve PDF content directly to browsers. 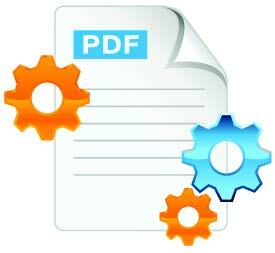 Convert PDF documents to PDF/A, create PDF documents from images and MS Word documents, extract text content. The highest levels of reliability, performance and PDF feature coverage. All products use Qoppa’s proprietary PDF technology, developed and refined for more than 10 years. No third party software required. Support provided by expert developers.